You don’t have to be a member to play on our courts. A reservation requires a minimum of 2 members names or coach fee. Two members can reserve up to 2 hours in front. One member can reserve as many hours with the coach as he/she wants. 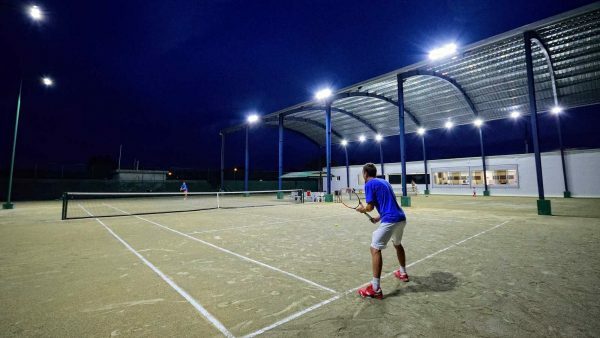 Сustomer must inform the manager of the International Tennis Center about the impossibility to attend the reserved lesson/court rental 24 hours before of the service. If the customer informs the manager of the International Tennis Center about the impossibility to attend the paid hour less than 24 hours before the beginning for 2 times per month, the membership is considered to be canceled. Membership does not include lights fee (5 USD).